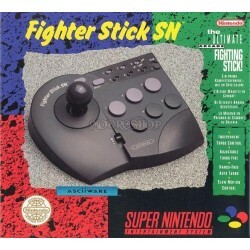 Snes accessories There are 9 products. 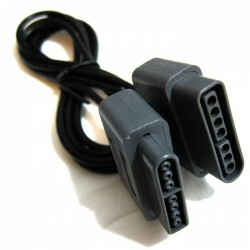 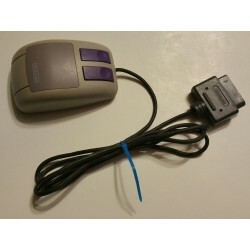 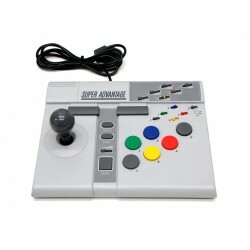 Oem mouse for use with a SNES console. 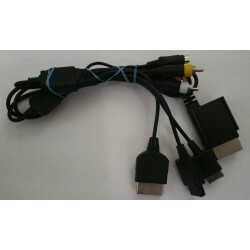 RCA to : SNES/N64/gamecube, PS1/PSone/PS2/PS2slim/PS3, Xbox 360, and original xbox. 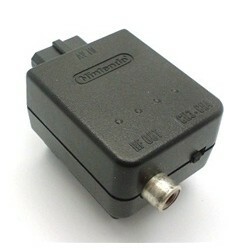 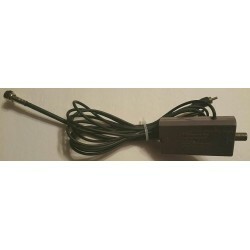 Nintendo brand RF video cable for NES/SNES consoles.